Chelsea may be forced to cash in on Eden Hazard as their number 10 has just over one year left on his contract and has so far refused to extend his deal. 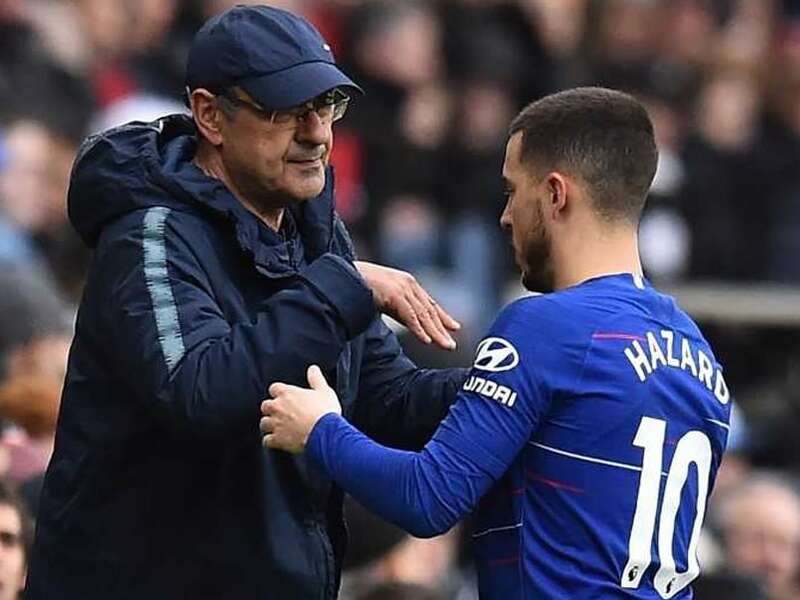 Chelsea manager Maurizio Sarri admitted it will be hard to deny Eden Hazard a move to Real Madrid this summer, even if a reported 100 million pounds (USD 130 million) move is "too cheap" for the Belgian captain. 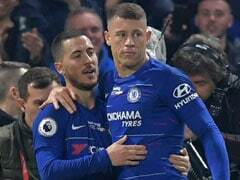 Hazard was in stunning form as the Blues moved up to third in the Premier League, scoring both goals in a 2-0 win over West Ham on Monday. 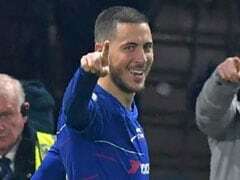 He admitted his first goal was "something special" as after collecting the ball just inside the West Ham half, Hazard jinked past three defenders before coolly slotting home. However, Chelsea may be forced to cash in on their prized asset as their number 10 has just over one year left on his contract and has so far refused to extend his deal. "It (100m pounds) is too cheap in this market! 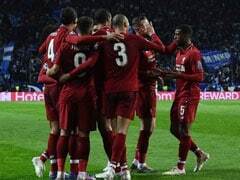 We have seen in the last few windows every price I think," Sarri said. "I'm sure the club doesn't want to sell him, but of course we all have to respect his decision, I think. 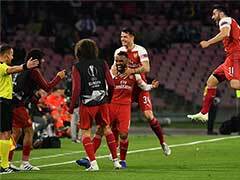 Both their London rivals and Manchester United -- five points back in sixth -- now have a game in hand on Sarri's men. "For now I am just focusing on Chelsea until the end of the season," he said. 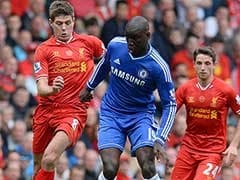 "I want to finish in the top four and do well in the Europa League. We still have a lot to do and then we will see."